With so much emphasis on the importance of cruelty-free, it is so great that there are so many brands out there that follow this position regarding animal testing. It is crazy that animal testing still goes on today. Personally, I think it is great that brands are taking a stance against animal testing and are doing their part to ensure their products are even vegan friendly! This is a list of 10 beauty brands that are 100% cruelty-free. They do not test on animals or sell their products in mainland China where animal testing is required by law. The list is not in order from best to worst or anything like that, but just ten of the brands out there that follow this great policy. Lush is a brand that is very well-known, and is also well-known for being cruelty-free. The brand makes products for skincare, makeup, haircare, and anything to do with cleansing the body. The brand is probably most popular for its bath bombs and bubble bath. Walking by a Lush Cosmetics store, the intoxicating scents of natural ingredients can be smelled and it indices the customer to come into the store. Everything that is sold in the store is handmade and is full of natural ingredients. One of the best things about this brand is that the brand is 100% vegetarian, with quite a few vegan options, as well as every single product they sell is cruelty-free. There is the symbol of two rabbits on every container symbolizing that the brand is part of the fight against animal testing. The containers can also be returned to the stores for recycling. This brand is all about helping people as well with their campaigns, like the Charity Pot, and there are a number of articles on their website explaining what they do, how it works, and to bring awareness to human and animal rights. This is another brand that carries vegetarian products and fights against animal testing. The Body Shop carries lines for skincare, makeup, body wash, and perfumes. Similar to Lush, except the products are not handmade. If it was not enough that they were the first global beauty brand to fight against animal testing in 1989, they have recently had 8 million signatures on a petition they started to end animal testing in the industry. They will be taking this petition to the UN to get animal testing banned globally, not just in certain countries. This is a huge step and while it is the biggest campaign The Body Shop has, they also work towards fighting other things such as sustainability. The Body Shop, along with Lush, is a brand that really encompasses the fight for not only animal rights, but human rights and recognizes the need for change in the industry. One of the biggest names in the brow game is now a full makeup line, which is also cruelty-free with regard to their product formulation, development, and testing. Anastasia has expanded from brows to a full line in the last couple of years, which has brought more attention to the brand and it is so great that they do not test on animals. The line has even expanded to offer vegan options as well, which a lot of bigger name brands are starting to do so that they can cater to the growing number of people who do not want to use animal-based products. While there is no current program for professionals in the beauty industry, Anastasia Beverly Hills has a Pro program coming soon with amazing benefits. This brand is focused on skincare and they have vegan options available for everyone. This is a huge brand that is sold in stores like Ulta, Walmart, Sephora, etc. They have a line for every skin type, which makes it even more great that they do not test on animals. The brand even has a “no-no” list of over 1300 ingredients that they do not put in their products because it is either harmful to the skin, or just plain unnecessary. First Aid Beauty is PETA certified Beauty Without Bunnies and does not test on animals or use third parties who test on animals. They are owned by Procter & Gamble, which is unfortunately not cruelty-free, but First Aid Beauty continues to be 100% cruelty-free. While the brand is a larger one, they do have an application for anyone who would like to be an affiliate, although it is a bit more difficult to become one because the brand is so well known. NYX is a huge brand that is cruelty-free. The company was purchased by L’Oreal back in 2014, which caused a stir as L’Oreal sells products in China, which allows animal testing. L’Oreal ceased testing on animals in 1989, however due to laws in China requiring testing on animals, the company is not completely cruelty-free but claims to work towards not testing on animals in mainland China. NYX Cosmetics will remain 100% cruelty-free even though the brand is now under the ownership of L’Oreal. 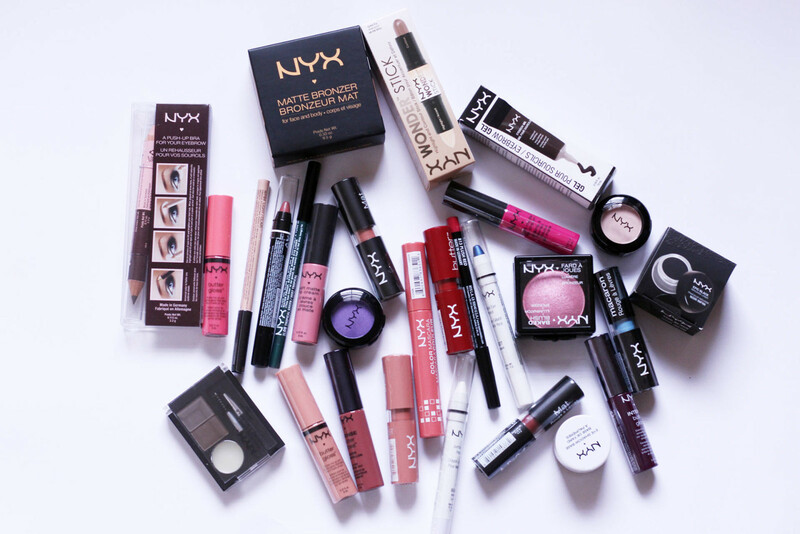 NYX also has quite a generous selection of vegan products available for their customers, and of the big name makeup brands, one of the largest selections of vegan products on the market. This is a brand that was started by Jenny Frankel and her two daughters, Ally and Taylor, who are the face of the company. The three of them believe in natural makeup looks with a pop of colour and it shows in their products. The products are meant to be easy to use and give a fresh-faced look. Jenny Frankel is a former product developer for MAC and is the co-founder of Cover FX, and her two daughters helped her start the company while they were both in high school, which is pretty awesome on their part. The brand’s products have no preservatives, no parabens, no gluten, and are cruelty-free. 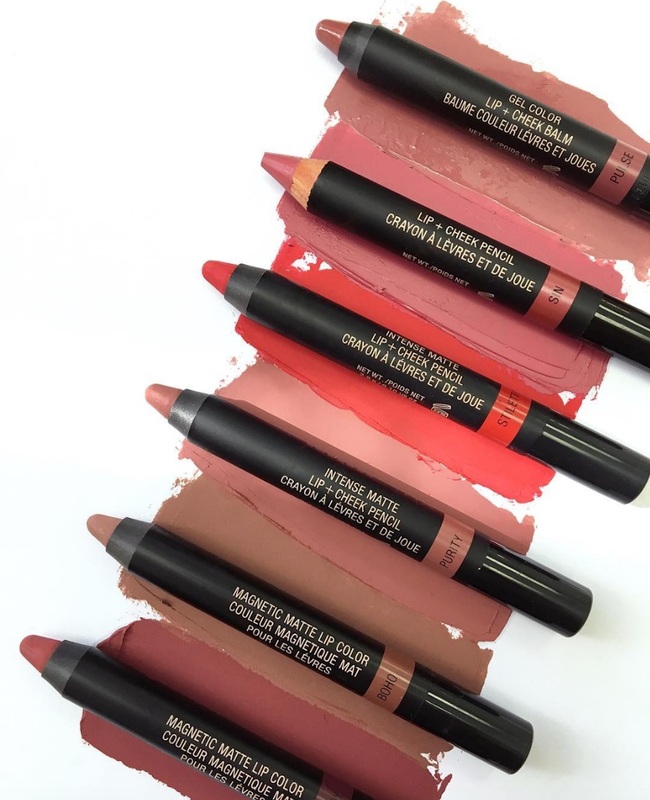 Nudestix is perfect for anyone who does not like to wear a lot of makeup and who loves the natural, no-makeup, makeup look. Their products are very natural in colour with some being pop of red or pink. This brand is owned by DECIEM, and as the website states, it is ‘focused on advanced, functional beauty’. 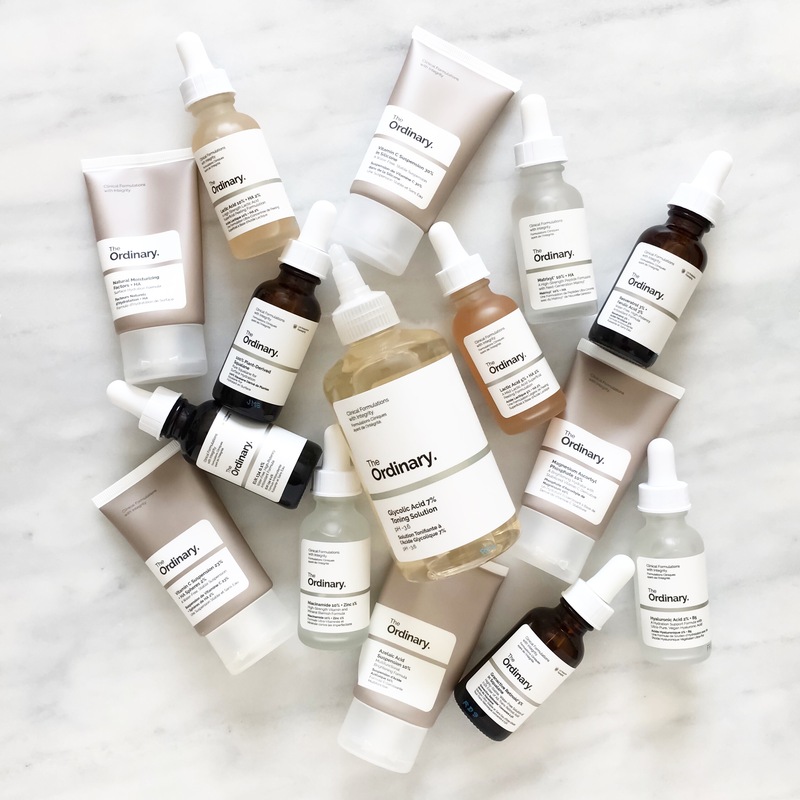 The Ordinary is a brand that is honest and takes special care to ensure that they are not only a brand that values honesty, but integrity as well. They do not use ingredients that would be harmful to the skin, and if there is a product that their customers don’t see as part of their lines, they encourage people to reach out to them and request it. Customers can purchase all kinda of products from skincare and haircare, to makeup and even suncare products that have antioxidants in them, and the products are very reasonably priced. DECIEM is the umbrella company for The Ordinary, and does not support or take part in animal testing. They also do not sell their products in mainland China because of that, which not a lot of brands do. Bite is a brand that sells all things lip-related. The products they have range from lipsticks and glosses to lip scrubs and balms. While there is unfortunately no ‘About Us’ section on their site, they do have a disclaimer at the bottom of every page that they are Leaping Bunny certified as this is a cruelty-free brand that does not test on animals. The brand is not vegan, however they are paraben-free as well as gluten-free in most products. 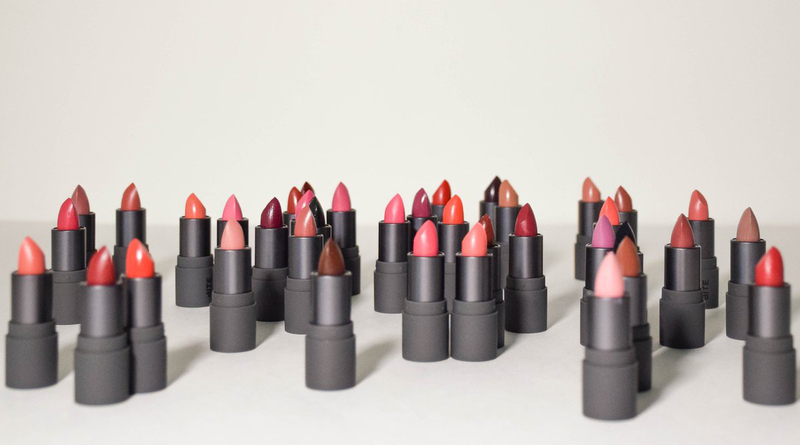 The products are sold in Sephora, not heir own website, online at Beautylish, and they have what they call Lip Labs in New York, Los Angeles, San Francisco, and Toronto where customers can go in and work with experts to create their own signature lip colour. There is also free international shipping on products that are $50 or more before taxes, which is great for anyone placing larger orders. Dose was launched by Anna Petrosian in May of 2013 and has become a huge brand since then. The products are highly pigmented and used by makeup artists, beauty bloggers and vloggers, and non-professionals alike. The brand has some vegan options and the entire brand is cruelty-free, being Leaping Bunny and PETA certified. The ingredients for all of their items is listed on their website and along with some products being vegan, they also have gluten-free and paraben-free products as well. The brushes they sell are also made with synthetic fibres instead of animal hairs, but work as well as animal hair brushes when it comes to applying products. 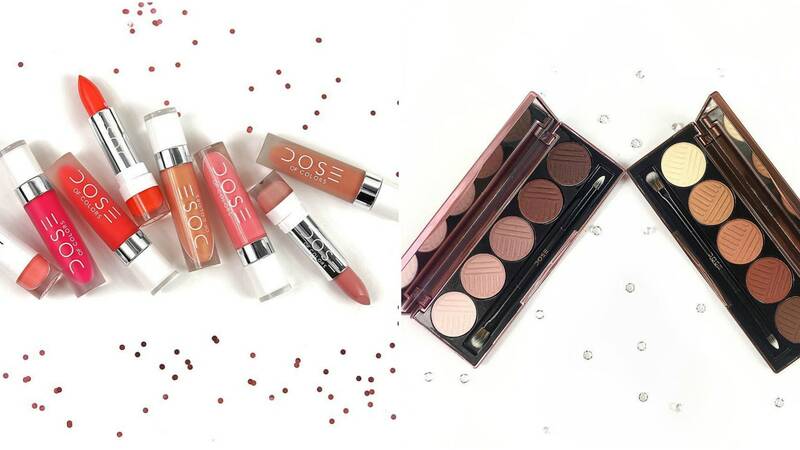 Dose of Colors can be purchased directly on their website, or at ULTA in stores and online. On their website, they also offer payment instalments for orders through Afterpay, which is great for customers who can’t afford a huge order all in one go. After pay is available for orders anywhere between $35.00 and $1000.00. The brand also only allows no moe than two of any one item to be purchased so that it limits the chance of popular items to run out quickly. The Kat von D brand is probably the best known brand that is cruelty-free. The brand is not only 100% cruelty-free, but also 100% vegan. Kat von D herself is a vegan and an animal activist who believes in delivering the best and most effective products that are entirely free from animal testing as well as animal-derived ingredients. The brand is hugely popular and a lo of the products are considered some of the best not he market. Her brands products can be found at Sephora and online on the Kat von D website. There is also a Pro membership available for anyone who is in the industry, whether they are a student, or working professional. There are obviously some requirements to prove that the individual applying for the membership is working in the industry and certified, but there is also a chance for anyone who is an artist on YouTube or Instagram to apply. The program also states that $5 of every pro purchase will be donated to an animal rights charity, which is awesome and just further proves that the Kat von D brand is really working to change the industry and support the fight for animal rights and the fight against animal testing in the beauty industry. A few other notable mentions for brands that are cruelty-free are CoverGirl (newly cruelty-free as of November 2018), Tarte, Jeffree Star, Ardell, Buxom, Charlotte Tilbury, elf, Hourglass, Marc Jacobs Beauty, MILK, Stila, Too Faced, and Urban Decay. Some big brands that are not cruelty-free, whether they are required by law to test on animals (such as in China) or not are L’Oreal, Sephora, NARS, MAC, Benefit, Rimmel London, Yves Rocher, Nuxe, Clinique, and Makeup Forever. Nowadays, brands are starting to pull out of China, where the laws require animal testing, so that they may gain cruelty-free status. There has been talks in recent years that China will move towards changing their laws to slowly eliminate animal testing, however those changes are not actively being implemented.